Season’s Greetings! For this year’s Thanksgiving, Black Friday, Cyber Monday and the following Holiday Season, we are running a month-long promotion with discounts of up to 50%! This promotion will cover our entire range of products and services – Web Hosting, Cloud Servers, SSL Certificates, Sucuri Website AntiVirus, Content Delivery Network (CDN), Anycast DNS, Domain Registration and Domain Transfer! The promotional codes below are valid from today until December 31st 2014, 11:59:59pm EST. 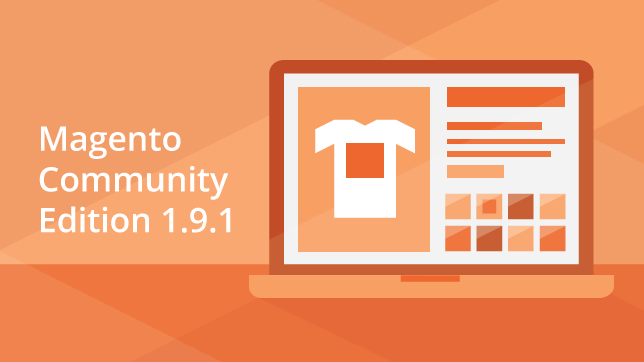 Magento Commerce Community Edition (CE) Version 1.9.1 is now available for download and upgrade. Magento CE 1.9.1 offers merchants a new set of features that help create compelling shopping experiences across all devices. 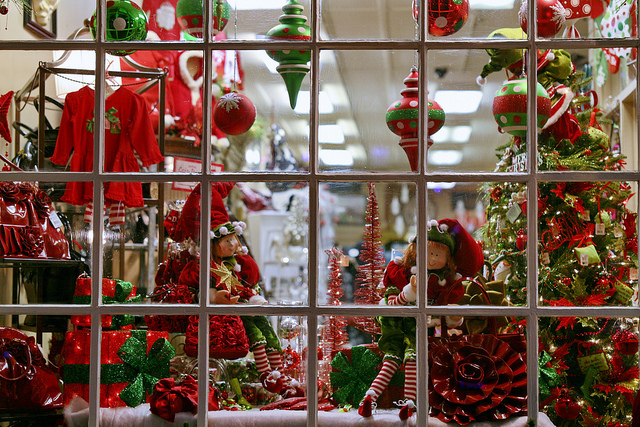 Configurable swatches enable merchants to show off a range of product attributes, such as colors, fabrics, or sizes, using a visual approach that is easy for shoppers to consume. Swatches can be used on product detail, category, and search result pages, and in layered navigation to help boost conversion rates. And, when shoppers click on a swatch, the product image automatically updates, giving them quick access to details needed to proceed with their purchase. An enhanced responsive design reference theme offers merchants a dramatically faster way to create mobile-optimized sites. The theme now includes new functionality, such as responsive default email templates, so customers can read order confirmation and account registration emails on any device. Additionally, it supports downloadable products, order histories, multi-address checkout, and more. Better site performance and security, now that Magento Community Edition 1.9.1 works with MySQL 5.6 and PHP 5.5. MySQL 5.6 offers merchants improved site speed and scalability, reduced memory usage, and enhanced debugging tools, while PHP 5.5 provides security improvements and ensures merchants have continued access to PHP code updates. Support for Google Universal Analytics, the new standard for Google Analytics, provides merchants with deeper customer insights and access to ongoing feature updates that will only be available on this new platform. Over 70 enhancements, many made by members of the active Magento community, help improve a wide range of features. For more technical information about Magento CE 1.9.1, please visit the release notes. Please Note: We do NOT recommend upgrading a production installation of Magento directly. Please backup database and all files before upgrading. Please make sure to check for compatibility of your plugins and themes before you upgrade. WordPress 4.0.1 is now available for download and upgrade. Version 4.0.1 also fixes 23 bugs with 4.0 and two hardening changes, including better validation of EXIF data that are extracted from uploaded photos. Our last batch of affiliate banners were launched two years ago to match the style of our previous website design. As we have redesigned our website recently, it is only natural to update our web banners to better match the new website design. Besides the usual GIF banners, we have also added HTML5 banners which are as fluid as Flash banners but will work with all devices. You can view all the new banners below. If you are an affiliate, you can obtain the new banners and codes in our Client Area. Our Affiliate Program is open to all clients of Aspiration Hosting who maintains an Active hosting account. We pay recurring commissions to for each customers that you refer to us for the entire duration of their service. Not an affiliate yet? Join our Affiliate Program and start earning commissions today!